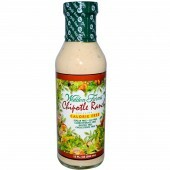 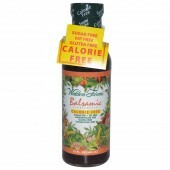 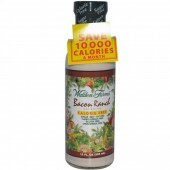 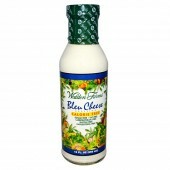 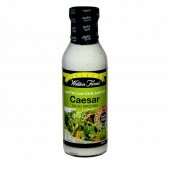 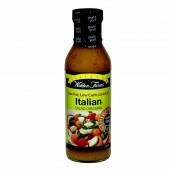 Walden Farms Caesar Salad Dressing - Low Calorie Walden Farms Guilt Free Caesar Salad dressing is..
Walden Farms Chipotle Ranch Dressing - Calorie Free Walden Farms Chipotle Ranch Dressing is a de..
Italian Salad Dressing by Walden Farms We all know eating a salad is healthy, unless it’s topp..
Walden Farms Original Barbeque Sauce - Calorie Free Original Barbeque Sauce is a new addition to .. 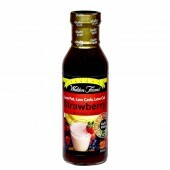 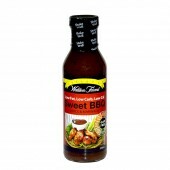 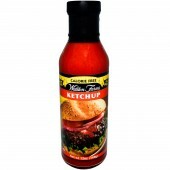 Strawberry Flavoured Sauce by Walden Farms A comfort sauce for your comfort food! 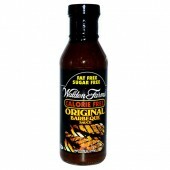 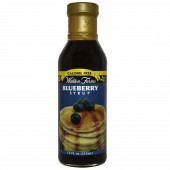 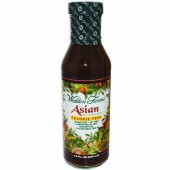 Walden Farms..
Walden Farms Sweet BBQ Sauce & Marinade - Low Calorie Sweet BBQ Sauce & Marinade by Wal..
Walden Farms Sweet Onion Dressing - Calorie Free Walden Farms Sweet Onion Dressing is a delicious..
Walden Farms Asian Dressing & Marinade Dressing Calorie Free Walden Farms Asian Dressing &..
Walden Farms Bacon Ranch Dressing Calorie Free Sugar Free Fat Free Carbohydrate Free ..
Walden Farms Blueberry Syrup Enjoy delicious fruit syrups “The Walden Way”, with no calories, fa..
Walden Farms Calorie Free Ketchup 340g Just landed at Rock Hard Supplements Waldens Farms Calorie..
Walden Farms Caramel Syrup Calorie Free Sugar Free ..
Caramel Flavoured Dip by Walden Farms - Super Low Calorie! 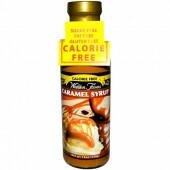 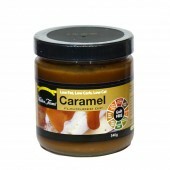 Walden Farms Caramel Flavoured Dip ..